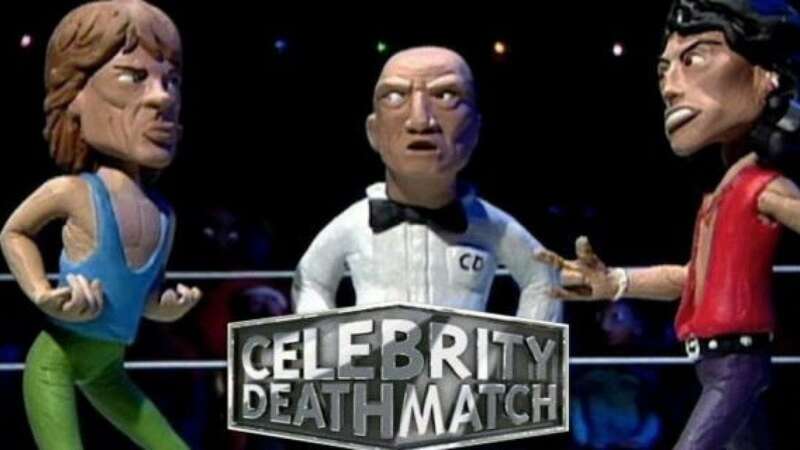 MTV is now all set to bring back the show, Celebrity Deathmatch for one more round. The revival of this series will be produced by Ice Cube, who will be leading the all-new show’s voice cast. This show will air on many networks, and also a few of the services. 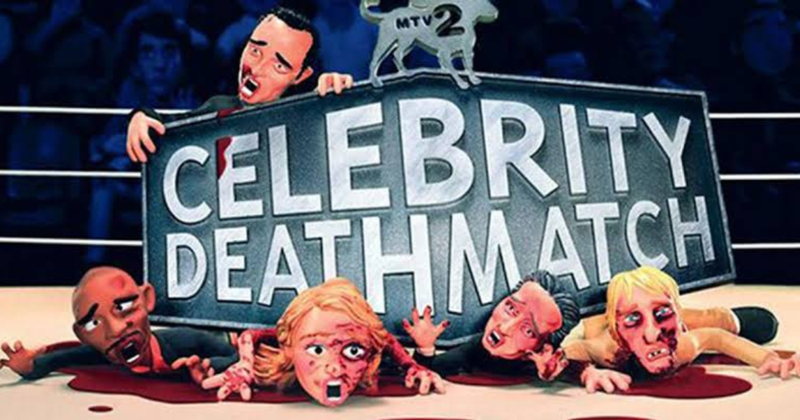 Celebrity Deathmatch is the newest property as an initiative of Viacom CEO Bob Bakish’s plan to revitalise many popular MTV shows. The Real World had been the very first of the reboots from MTV Studios and had landed a whole new home on Facebook Watch. The creator of Celebrity Deathmatch, Eric Fogel will be the executive producer of the revival with Ice Cube. 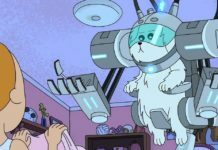 Jeff Kwatinetz and Ben Hurwitz from Cube Vision will also be executive producers. 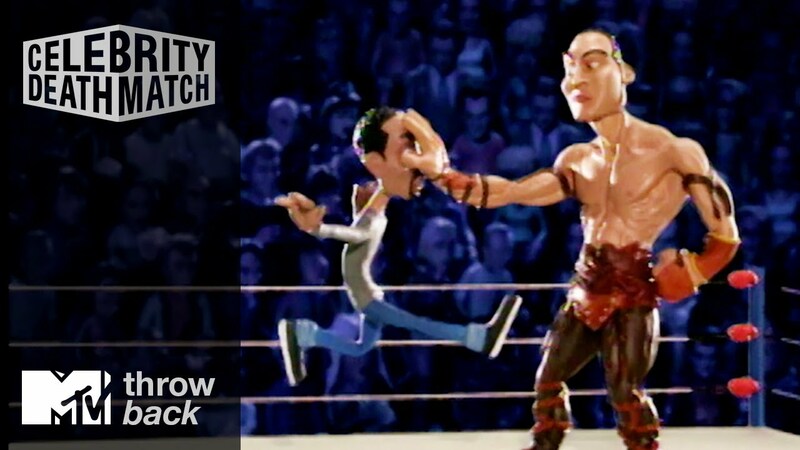 MTV Studios now aims to have Celebrity Deathmatch on a 3rd party network in the year, 2019 as Viacom tries to monetise the back catalogue. 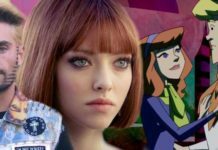 Aeon Flux, Made and Daria, are being revived, as well, though The Real World is the only one to find a home for now. “We’re excited to grow our partnership with Ice Cube and Cube Vision to reimagine this fan favourite,” Chris McCarthy, MTV president had said. 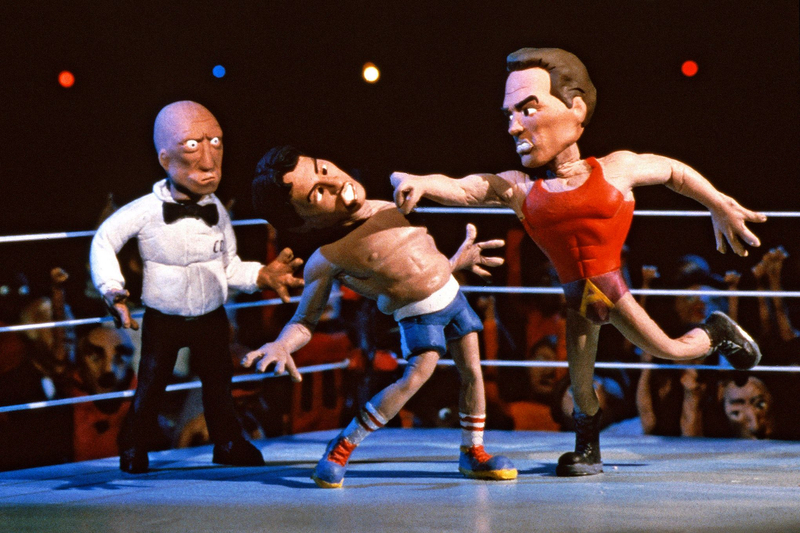 Celebrity Deathmatch had run for 93 episodes for 6 seasons. This series had run from 1998 right through 2002. This series had pitted clay caricatures of many popular politicians, celebrities, and other media personalities against each other in a professional wrestling match with OTT violence. For a while, the MTV show had been a counter-culture touchstone that had spawed a video game.